We greatly appreciate the partnerships the following organizations have made with Educate Youth. 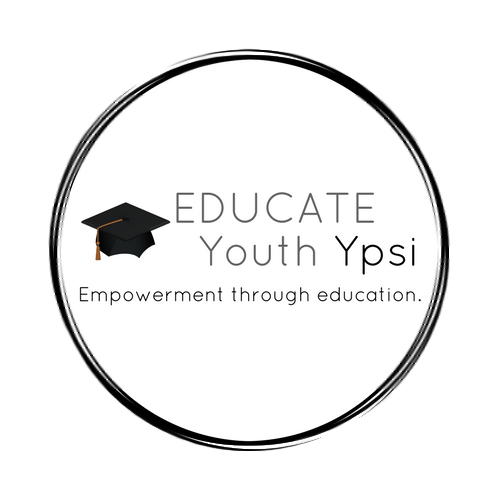 More than just providing a tax-write off, Educate Youth promotes and organizes events for businesses in order to empower youth and local businesses. Stylish cafe featuring creative New American fare, craft cocktails & local draft brews. Carry-out chain featuring chicken wings, signature breadsticks & pizza tossed from housemade dough. The Ypsi Alehouse: The Ypsi Alehouse was founded by David Roberts and Ted Badgerow. This wonderful tavern provides a warm cozy atmosphere, live music, mouth watering food, and the best beers courtesy of brewmaster Ted Badgerow. IHOP/ Farah Franchise LLC: Everyone’s favorite all-day breakfast restaurant loves supporting teens as much as they love filling bellies with pancakes, eggs, and sausage! Eat a hearty breakfast (even if it’s 8:00 PM) and support our community. Boylesque Bingo: YAAAAAASSSSS QUUUUEEEENNNSS SLLLLLLAAAAAAYYYYYYYYYY USSSSSSS !!! The heels were high, lipstick on point, eyebrows arched to the gods, and our souls were truly snatched! The queens strut their stuff and did their thing. Thank you ladies for all the fun! Red Rock: A big thank you to the folks at Red Rock Barbeque for hosting Educate Youth and supporting teenagers in Ypsilanti. Support local business by having some brisket and delicious macaroni for dinner at Red Rock! Flicks and Geeks: We can safely say that Bona Sera abides with their generous donation of the proceeds from their showing of the Coen Brothers’ cult-classic, “The Big Lebowski.” The donation really ties the non-profit together! Comcast: A big thank you to Comcast continued support of teenagers in Ypsilanti. For the second year in a row, Comcast has donated $500 for backpacks and school supplies for high schoolers. The teens may not want to head back to school, but they will be ready! Ann Arbor Jaycees Foundation: Thank you for the grant to Educate Youth. These funds will be used for H.O.P.E. stipends. Jaycees has donated $1,000 to our program!